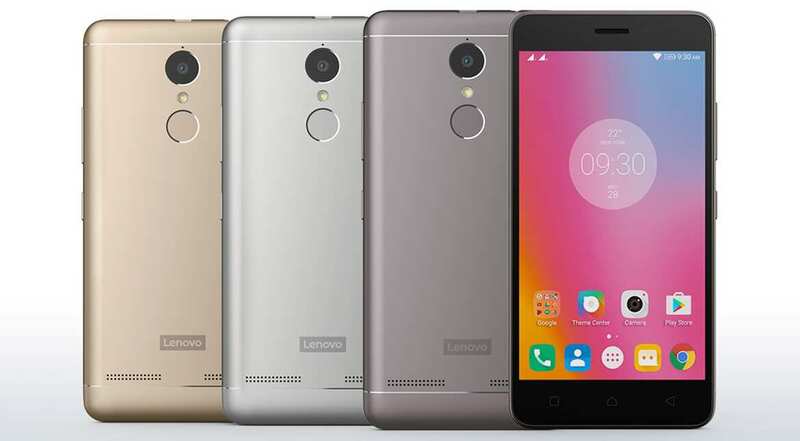 Lenovo K6 Power: It is the newest phone in the list. The key highlights of the phone include a 5-inch full HD display, 13 megapixel PDAF rear camera, and a 4000 mAh battery, which is claimed to last for two days. 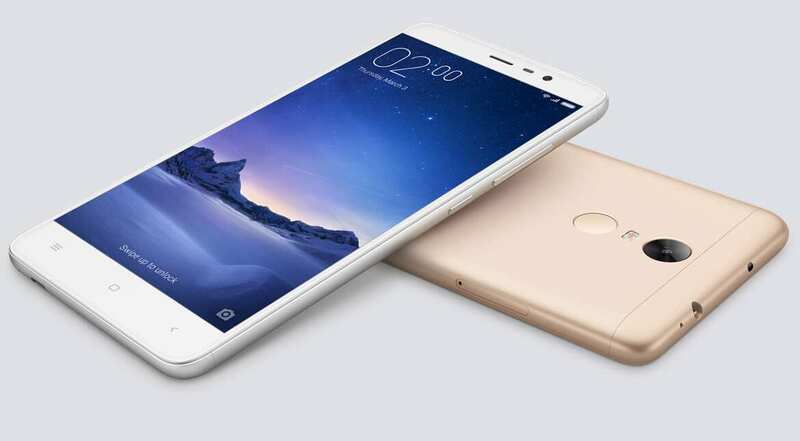 Xiaomi Redmi Note 3: It is the first Redmi phone to come in a metal body. The phone not only has a premium design, but also features an impressive 16 megapixel rear camera. But unlike the Lenovo K6 Power that allows you to expand memory up to 128 GB, the Redmi Note 3 supports a microSD card of up to 32 GB. 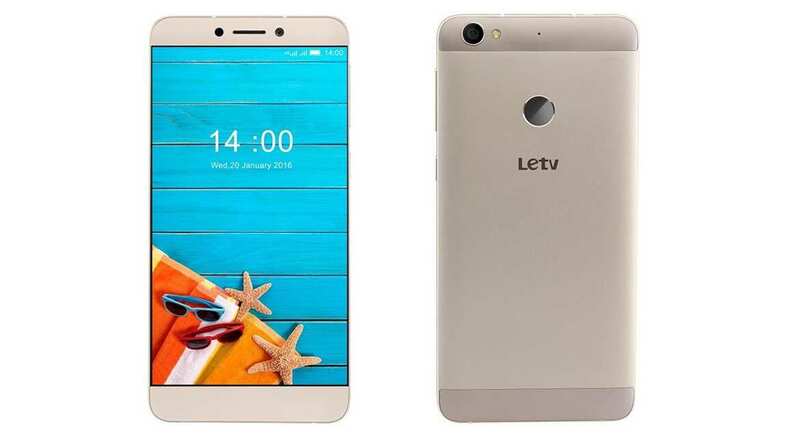 LeEco Le 1s Eco: Featuring a great design, vibrant display and an impressive camera, this budget LeEco phone is a complete value-for-money device. But unlike other phones in the list, the phone doesn't offer expandable storage. 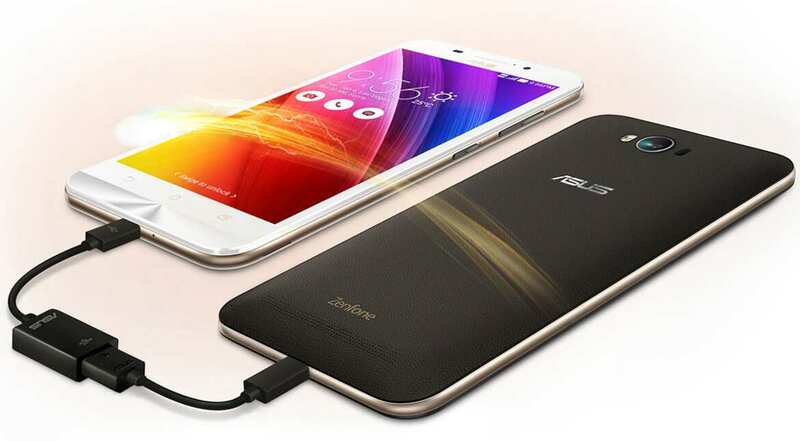 Asus Zenfone Max: It is the only phone in the list to have a 5000mAh battery. The noticeable thing about the phone is that it doubles as a power bank. In other words, the Asus Zenfone Max can also be used to charge other devices. Other specifications of the phone include a 5.5-inch 720p display, 13 megapixel rear camera and a 5 megapixel front camera. 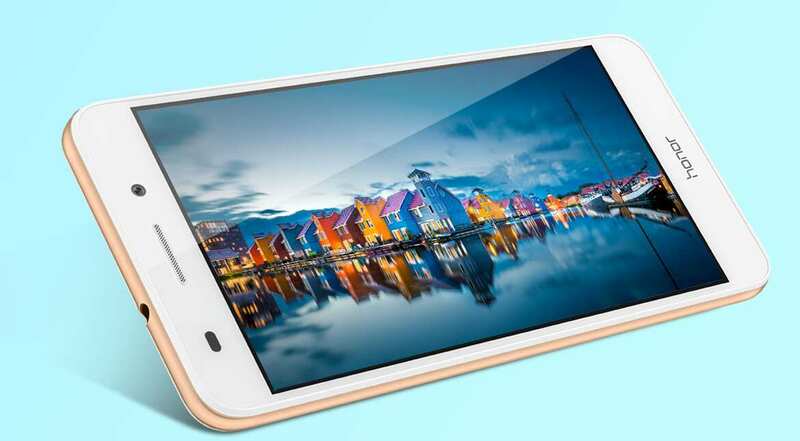 Honor Holly 3: Like the Asus Zenfone Max, the Honor Holly 3 also comes with a 720p display. The highlight of the phone is its camera that offers professional camera modes. The Holly 3 doesn't have a set of features that make it stand out in the market, but at Rs 9,999, it is worth your money.